Not many independent soap operas would attempt to combine corporate intrigue, the supernatural, fashion and Amazonian feminism in one 20-minute drama premiere. Then, most indie soaps don&apos;t boast digital suds wunderkind Michael Caruso as their creator, writer and star. Winterthorne, which debuted on Thursday, is Caruso&apos;s follow-up to the outrageous, bawdy DeVanity. As with his previous webisoap, Winterthorne centers on a highly-fashionable, extremely dysfunctional family, though this time it&apos;s candy at the center of the drama instead of diamonds. The new four-part soap finds Caruso once again in the role of long-suffering husband. Victor Winterthorne doesn&apos;t have Jason DeVanity&apos;s bite or snarl, however, which is intentional. Winterthorne costars Dynasty and DeVanity&apos;s Gordon Thompson as the family patriarch. That&apos;s pretty much where the similarities end between the two shows. Winterthorne is all about the women. In fact, the surname belongs to the females. Where DeVanity, at its heart, was the saga of Jason&apos;s (Caruso) struggle to salvage his family empire and what was left of his own moral compass. Winterthorne&apos;s driving force is Miranda Winterthorne, played with ferocious vulnerability by Days of Our Lives&apos; Martha Madison. Miranda is married to Victor (Caruso), who was once her servant. She was originally betrothed to Hugh Cambridge (John-Paul Lavoisier), yet chose the more docile Victor instead. Miranda&apos;s marriage to Victor leads to her breaking the cardinal rule of the Winterthorne women — she bears a male offspring. 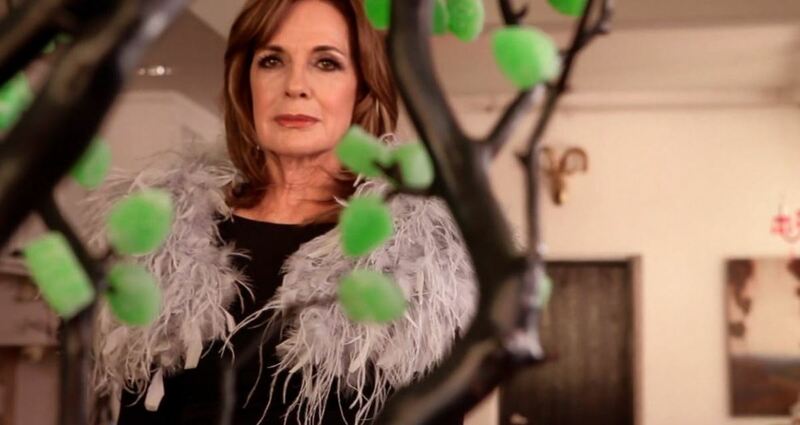 In powerful scenes set a decade before the modern day, viewers learn Miranda&apos;s mother, Joanna (Dallas great Linda Gray), paid the ultimate sacrifice to protect Miranda and Miranda&apos;s crippled son Colin (Josh Thrower) from the wrath of the candy-crazed Winterthorne women. Gray and Madison provide the premiere episode with its emotional hook and inciting incident, as Miranda vows to make those who took her mother pay. Produced on a shoe-string budget, Winterthorne boasts cinematography, establishing shots, scene and wardrobe design that puts every current daytime soap airing to shame, with the exception of The Bold and the Beautiful. Winterthorne also brings it where it matters most to soap fans — in the story department. Who else but Caruso could dream up a story about smartly-dressed, witch-like beings who use "nature" to create candy so addictive it leads to a multi-million dollar empire and men groveling at their feet? 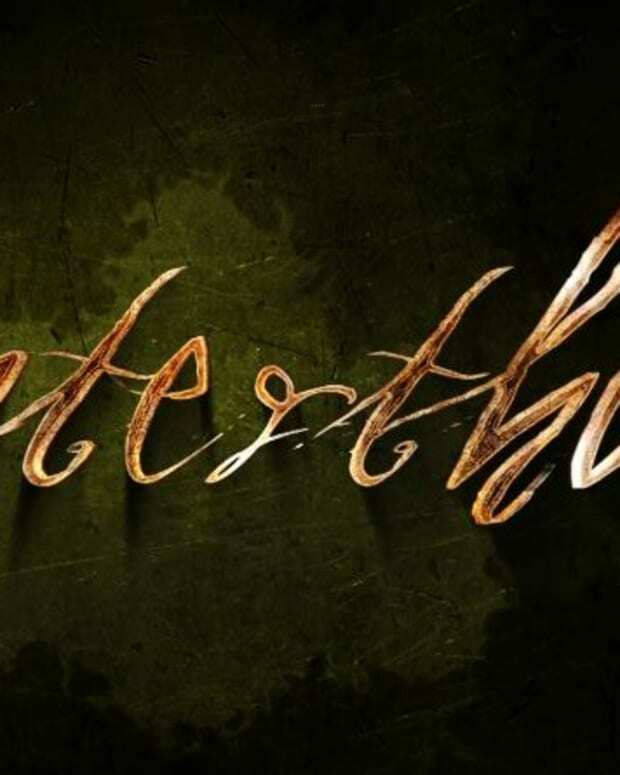 Watch the first episode of Winterthorne here.